Annually, the east coast states of Peninsular Malaysia face the Northeast Monsoon from November to March. Flooding in these areas are fairly normal however, this year took a drastic turn of events when the rainwater count increased more than usual. The affected states have seen rainfall from mid December 2014 till today. The National Security Council has warned that rivers have reached dangerous levels causing it to overflow. 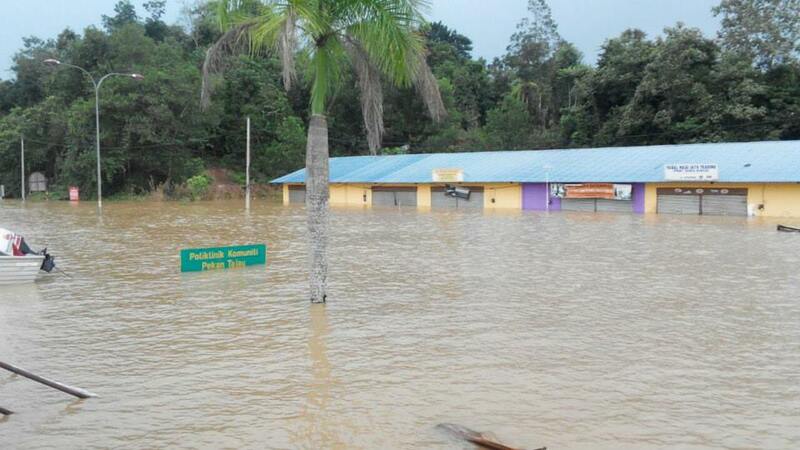 Roads collapsed and houses and businesses are left to drown. This being the worst we have seen in decades, many lives have been affected by the flood either directly or indirectly. To date, the flood crisis in the East Coast has reported 21 fatalities but the amount of missing people has yet to be confirmed. 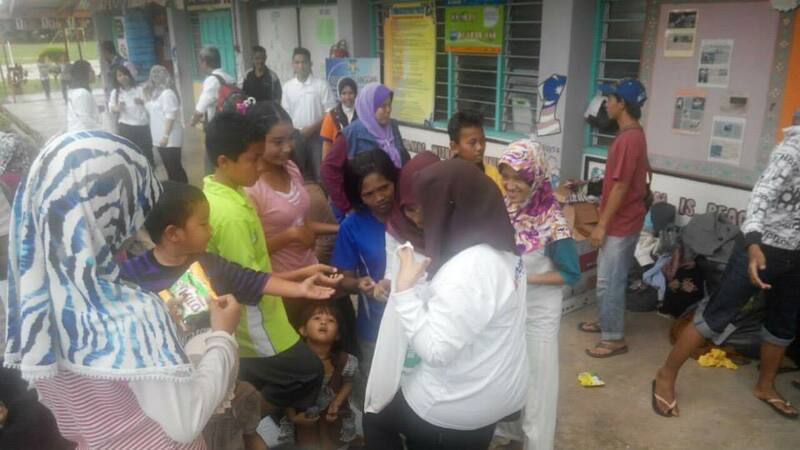 As of the Official Malaysian disaster website, 45,118 evacuees are currently sheltered in the relief centres in the 6 affected states in Malaysia. Although the numbers of evacuees have decreased as compared to the previous week, it is estimated to increase in several states with the continuous rainfall. This being said, the flood victims predicaments are just increasing as there are currently no electricity in some places which are badly affected and SPAN has reported that many major places are not able to receive their supply of clean water. 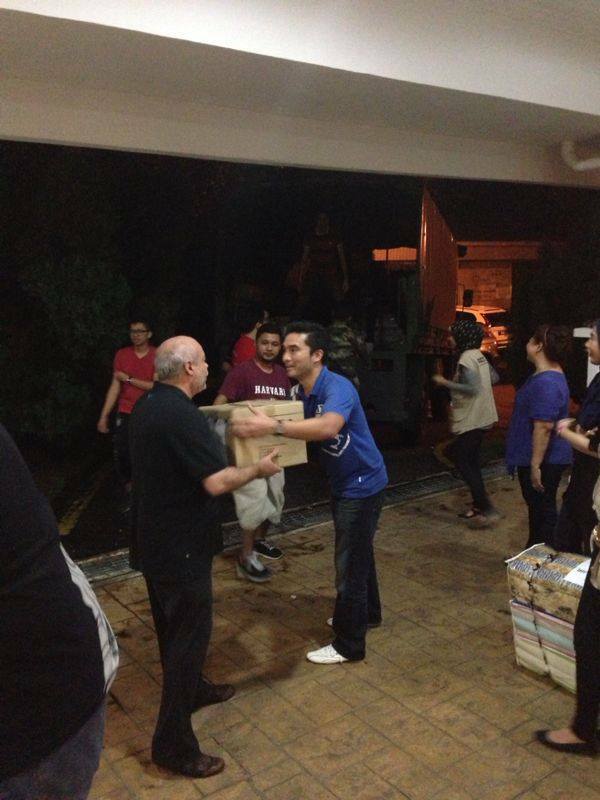 Food supplies are limited, crops were damaged, and it is all back to square one for most. Please note that 100% of the pledges will go to the NGOs that are involved in this campaign. 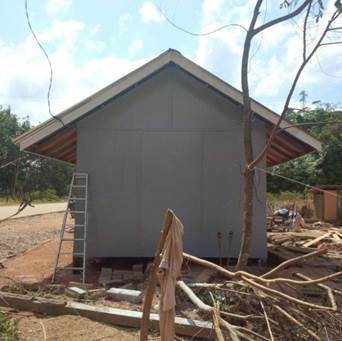 MDeC and Mercy Malaysia has identified Kampung Limau Kasturi, in Gua Musang, Kelantan as a beneficiary of the contributions made to #TogetherWithU project. 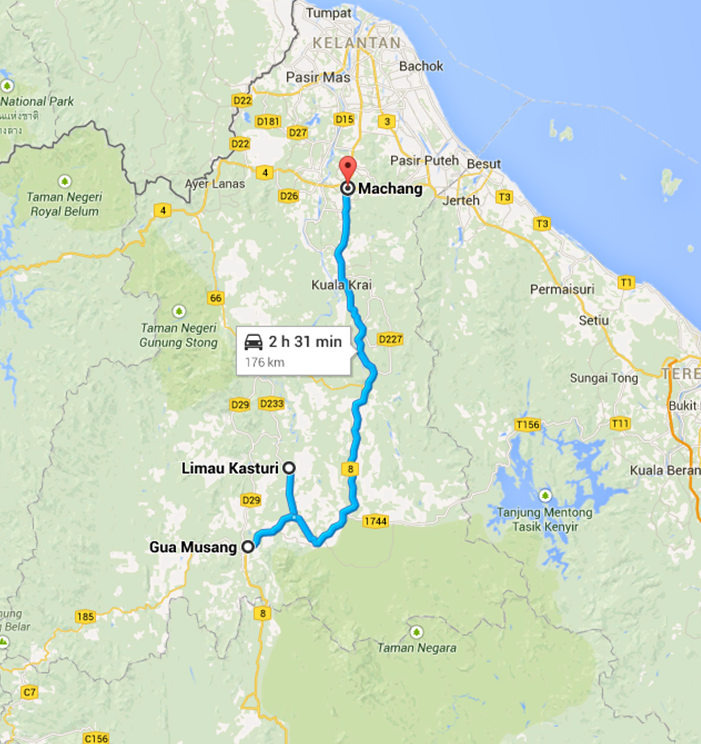 Kampung Limau Kasturi, located in a Remote village, it takes an hour drive in from the main road. Several roads have caved in and the main form of transportation is by train. However, the train station was fully submerged and the tracks were destroyed by the floods. The whole village was fully submerged as well and most of the houses are either washed away or rendered inhabitable. Most of the villagers occupation are fisherman and rubber tappers and up till now, Water and Electricity is still down. 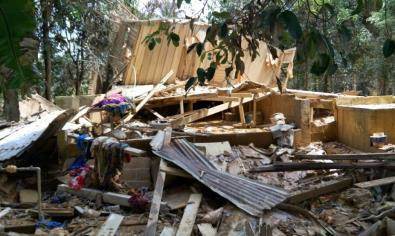 In total, out of 92 Homes, 90 was destroyed. this affected 115 Families. This also means it is a major income loss for this group. 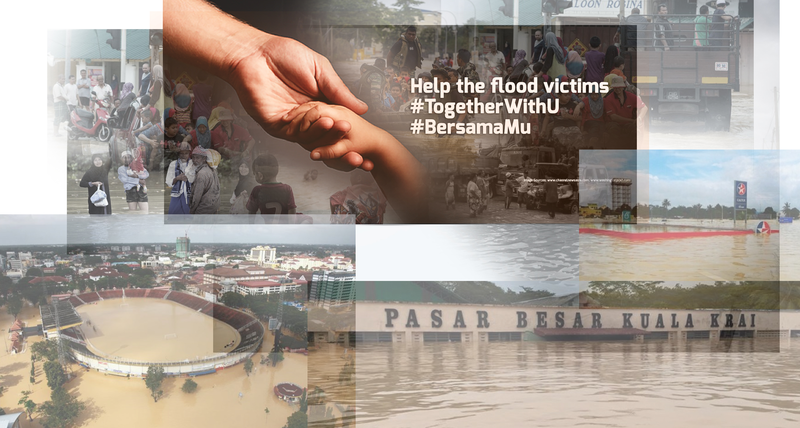 The team behind #TogetherWithU aspires to build 10 shelter homes for the families in Kampung Limau Kasturi and that will cost RM15,000 for raw materials and labor costs. Let's pitchIN and do our part as a community to make a difference in someone's life! Upon receiving that, the folks at pitchIN can then quickly update the project page. 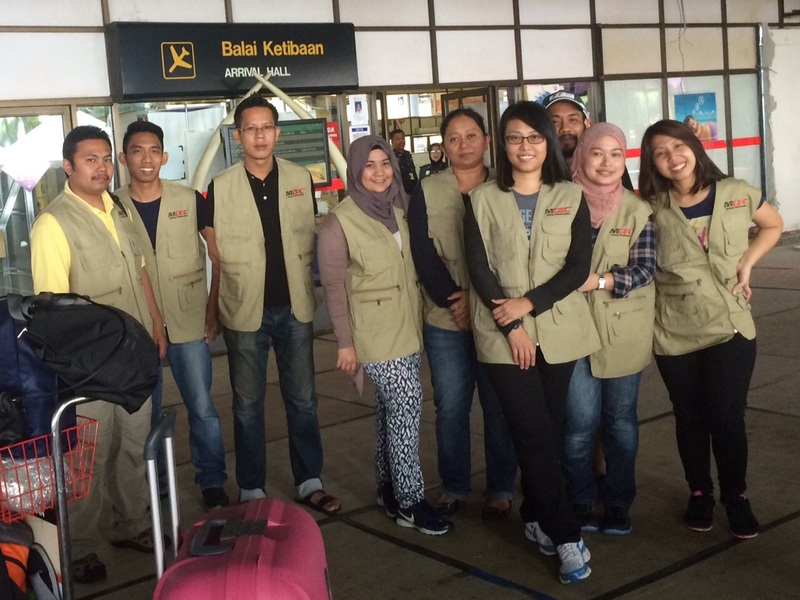 We thank you again for your generosity and assistance! Thank You for your support. 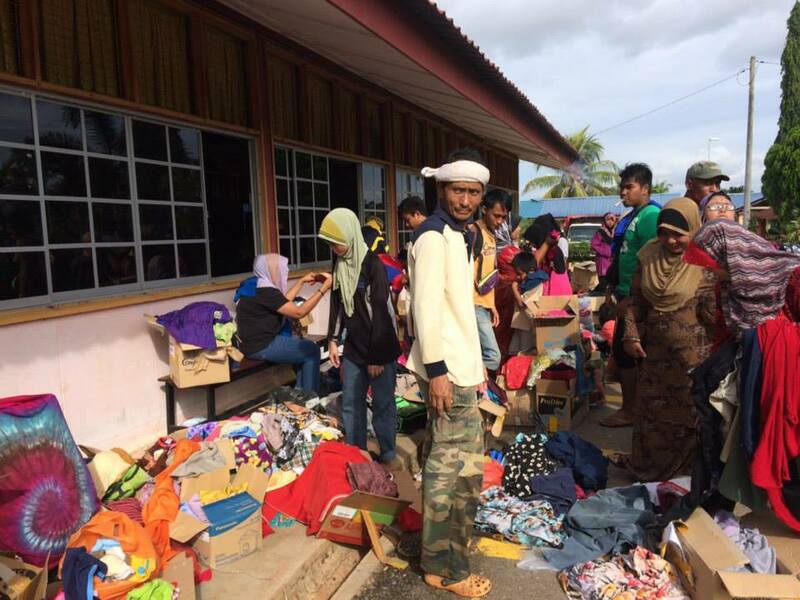 Rebuild lives for tomorrow by giving a Back-to-School Kit (clothing + medicine) for the flood-affected school. A Digital Malaysia fridge magnet will come your way as token of our appreciation. Thank You for your support. Rebuild lives for tomorrow by giving a Digital Back-to-School Kit (smartphone + clothing + medicine) for the flood-affected school. A Digital Malaysia pin will come your way as token of our appreciation. Thank You for your support. Rebuild lives for tomorrow by giving a Digital Back-to-Primary School Kit (digital tablet + clothing + medicine) for the flood-affected school. Thank You for your support. Rebuild lives for tomorrow by giving a Digital Back-to-Secondary School Kit (laptop + clothing + medicine) for the flood-affected school. A Digital Malaysia pen drive will come your way as token of our appreciation. Thank You for your support. Rebuild lives for tomorrow by giving a Digital School Kit (laptops + projectors + tablets) for the flood-affected school. A Digital Malaysia pewter frame will come your way as token of our appreciation. Thank you for your support. Rebuild lives of the families in Kg. 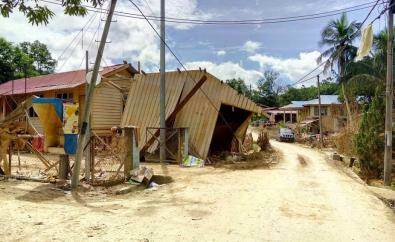 Limau Kasturi, Gua Musang in Kelantan by building them shelter homes. 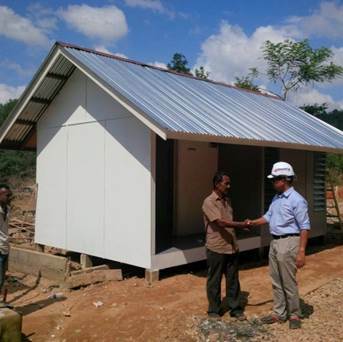 Each shelter home costs RM15,000 (includes raw materials and labor) and Kg. 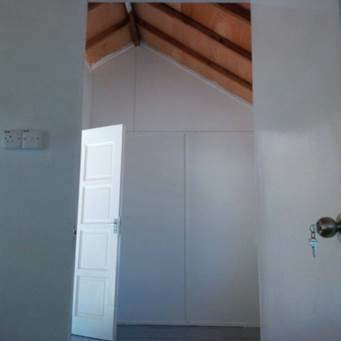 Limau Kasturi is in need of 90 homes to replace those destroyed by the floods. A Digital Malaysia tumbler, pen drive and pewter frame will come your way as token of our appreciation.